Paris Saint Germain winger Kylian Mbappe rejected the chance to join Real Madrid to move to the Parc Des Princes, according to Football Leaks. The Frenchman joined PSG on loan from AS Monaco in the summer of 2017 and the deal was made permanent earlier this year, with the final reported fee in the region of €180 million – as per ESPN. 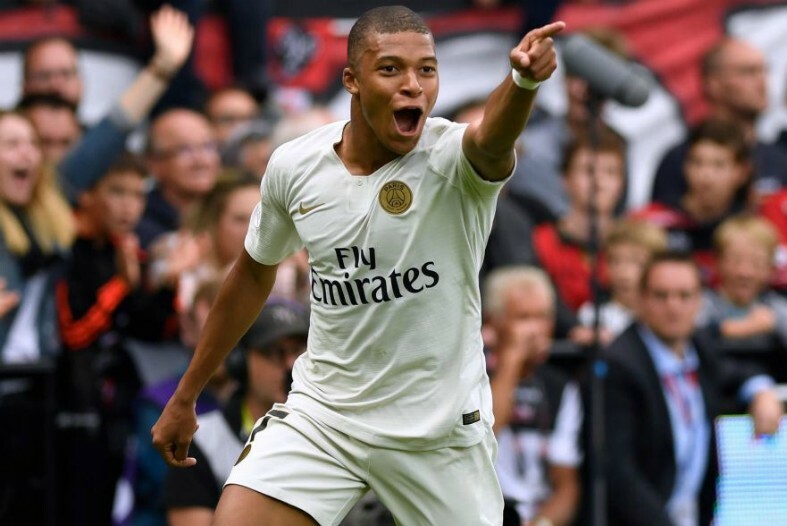 The 19-year-old has been nothing short of sensational for the French champions over the last year and a half, scoring 34 goals in just 51 appearances in total and he has hit the ground running at the start of the 2018-19 campaign with 13 in his first 12 games. Mbappe became a World Cup winner in Russia during the summer, playing a vital role throughout the tournament and scoring four goals overall, including a famous strike in the final. The teenage superstar is a phenomenon and seems to be improving at a dramatic rate with each passing game, but according to a new revelation from ‘Football Leaks’, he has already turned down the chance to play for Real Madrid. Media Part reports that Los Blancos were ready to pay €214m for Mbappe, but he opted to stay in France with PSG when he left Monaco instead. 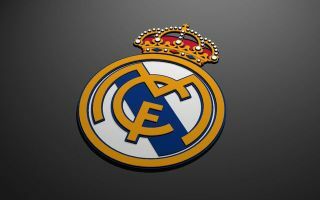 This latest news may come as a shock to Madrid fans, with speculation linking Mbappe with a switch to the Santiago Bernabeu in the near future swirling around the tabloids regularly – as per the Daily Express – but it seems that the young starlet wants to continue his development in Paris. Of course, there is the possibility that his mindset now could be different a year on from his decision to snub Madrid, but given his influence on the pitch and status for the Ligue 1 champions, it would surely now take a much bigger offer from the La Liga giants to lure him away from the French capital.